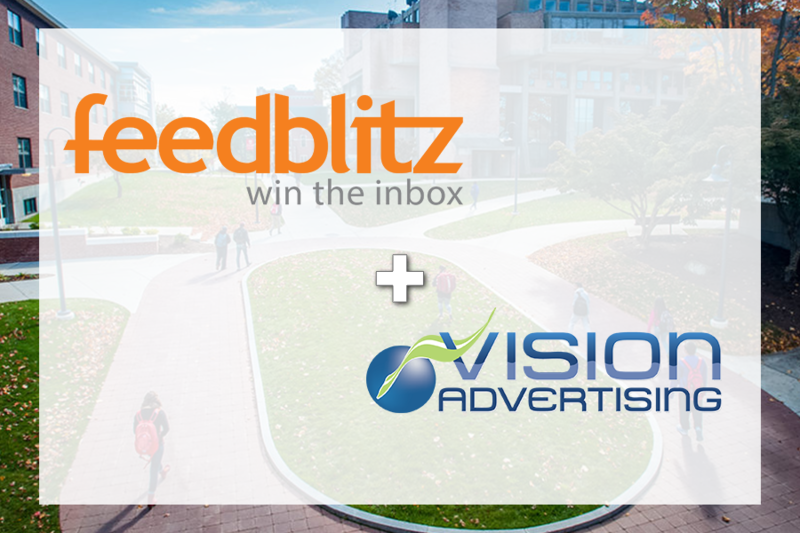 Our own COO Julia Becker Collins is teaming up with Phil Hollows, CEO of Feedblitz, to bring you insights into marketing and brand development straight from the front lines of marketing, both as a marketing agency and a branded company in a Clark University SBDC workshop. The Lurie Conference Room of the Higgins University Center (directions here). How a brand can support and hypercharge your business. The importance of brand consistency across all platforms. Understanding and using your brand to its capacity. Notable brand moments of 2018 from a company and marketing perspective. Make sure to bring your own brand questions and challenges for an open discussion after the presentation. This event is presented by the Small Business Development Centers and is open to Clark University students and SBA members. Normal registration fees apply. For more details, visit the Clark University SBDC workshop website at https://www.clarku.edu/offices/sbdc/workshops/. Please note: Registration is required to attend the workshop and needs to be done (along with paying any registration fees) before the workshop! Here’s a link directly to the registration page: Spring 2019 Workshop Registration. Note you’ll have to fill out a verification captcha.